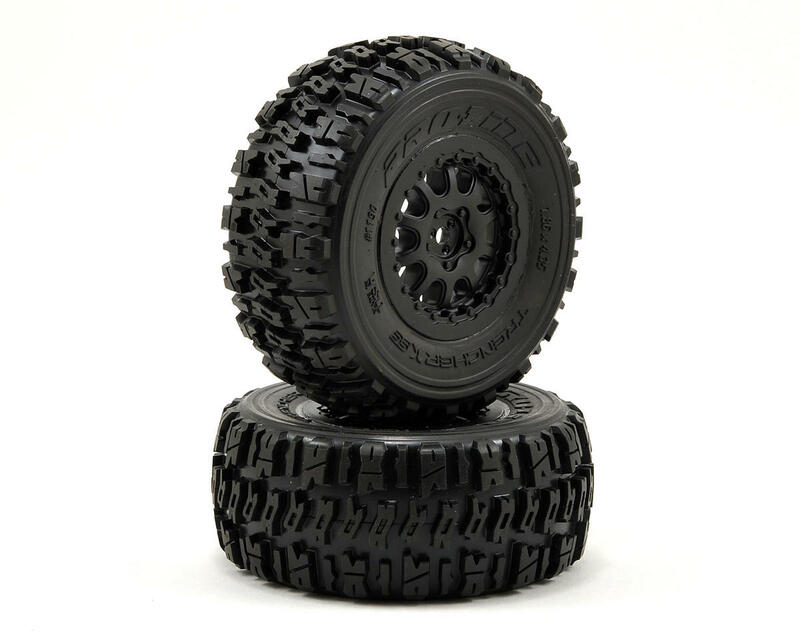 Can these tires be used in losi ten scte? 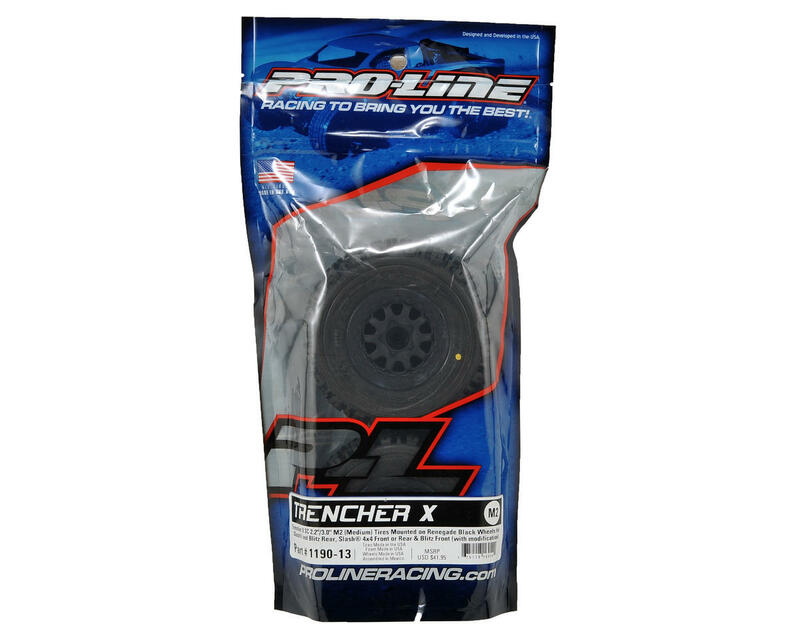 or which trencher do you recommend? Great traction on asphalt, sand, dirt ,grass, ect. but on hpi blitz 2wd need modification (litle spacer no prob ;-) ) and on front they understeer at high speed . Very nice wheels, incredibly good grip. Attached them to my Ultima DB with 3s LiPo. as fast as i went off-road and pulled full throttle, the car started to wheelie. I also pulled full throttle while standing still on asphalt, the didn't spin at all, all the power went straight into the ground. If you put a 4s in there you will probably be able to wheelie on asphalt. Being off-road tires, they have good and consistent grip both for on-road and off-road.